At the Australian Industry Trade College, Year 10, 11 and 12 students complete their senior education and start their school based apprenticeships. Whilst completing their Queensland Certificate of Education (QCE), our young people begin paid apprenticeships in the trade career of their choice. With four campuses on the Gold Coast, Redlands, the Sunshine Coast and Toowoomba over 90% of AITC students graduate with a full-time apprenticeship. 93% of year 12 graduated in an apprenticeship in 2016. 96% of AITC Students achieved their QCE in 2016. 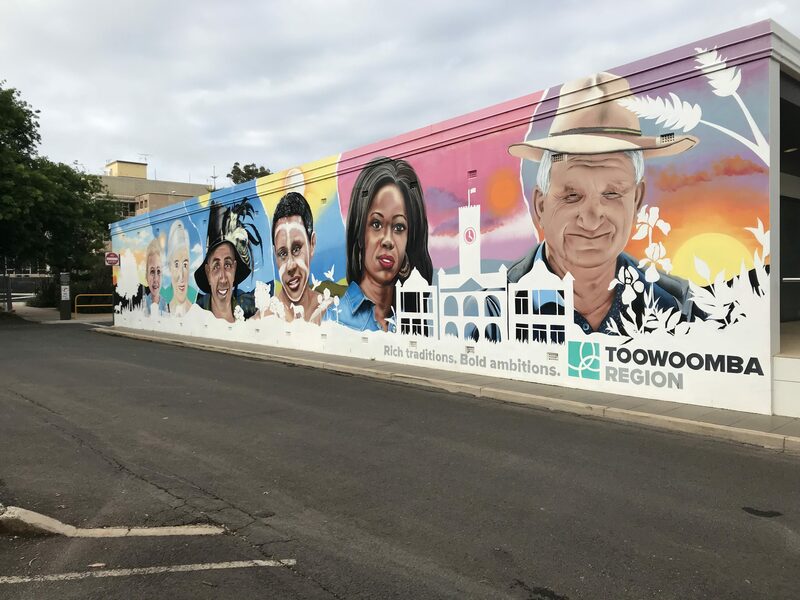 From July 2019, the Australian Industry Trade College (AITC) will offer a unique combination of senior schooling, trade skilling and apprenticeship opportunities to young people living in and around Toowoomba. We are now accepting expressions of interest for the Year 10 intake in July 2019. Parents and carers are invited to apply to enrol at the Gold Coast, Redlands or Sunshine Coast campus. Applications are open for enrolments in January and July 2019. To provide you with an overview of the benefits of enrolling at the AITC, a short video will play prior to submitting an application. The AITC has a selection process, and submitting an application is the first step to enrolling. A staff member will contact you to provide you with more information to complete your application. Information sessions provide families with the necessary facts on how the College operates and provides detailed insights of the journey your young person will experience during their senior years at the Australian Industry Trade College. The information sessions are obligation free, however attendance at an information session by both parents and young person is encouraged and advised. Sorry, no public events at the moment, Please come back later. The Australian Industry Trade College is not a traditional trade college as it was founded to support industry’s need for better educated apprentices and trainees. Feedback from our industry partners attests to the positive learning culture of the college as demonstrated by the many testimonials from our employers. Starting their school based apprenticeships at the AITC gives students an early start to a productive trade career in industry.